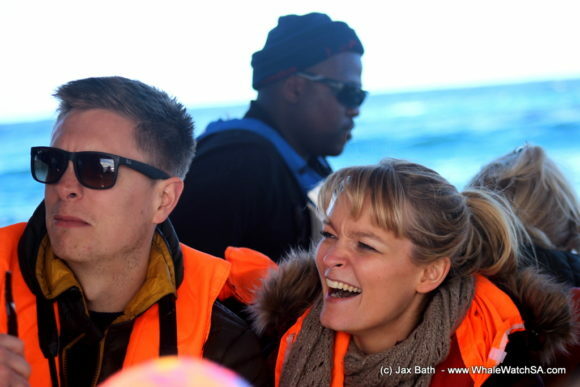 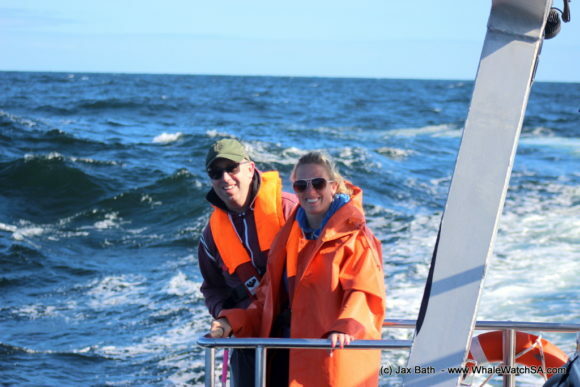 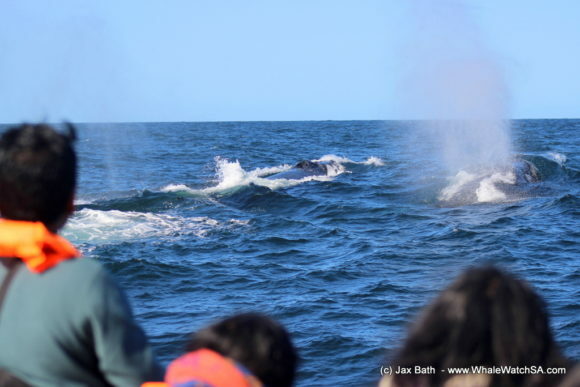 Today we set out on one trip in the afternoon to try to find a whale or two. 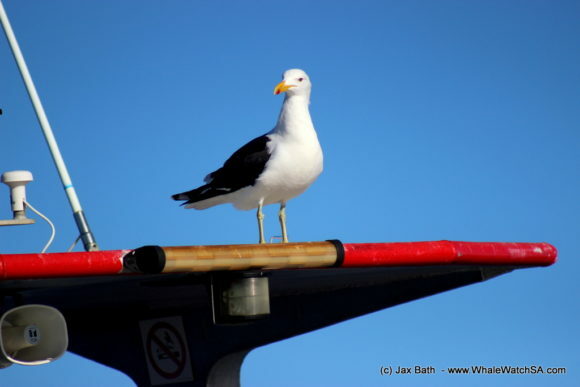 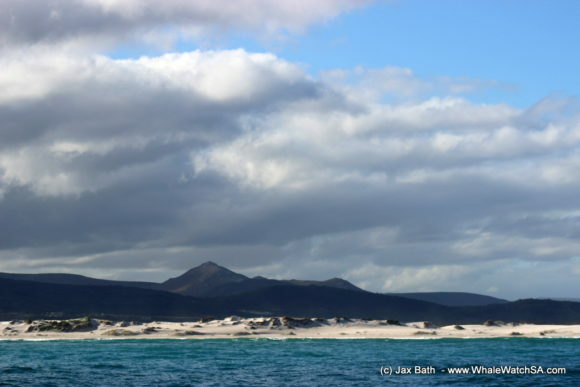 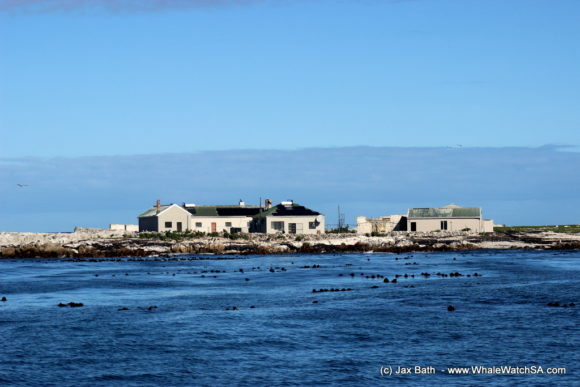 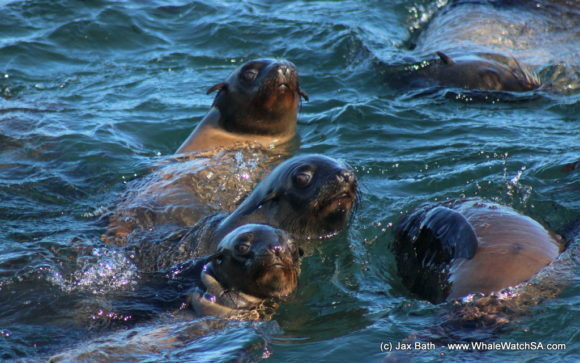 We started this tour by cruising along the coast towards Danger Point, hugging the rocky shores. 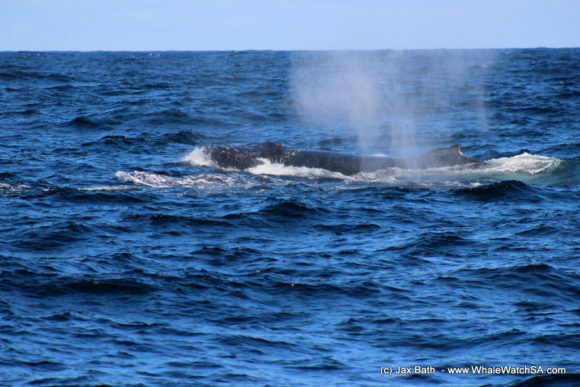 After passing the lighthouse, we decided that we would head in the deeper ocean to see if we could catch up with some migrating Humpback Whales. 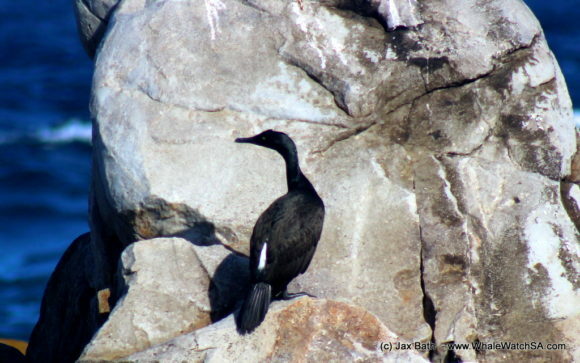 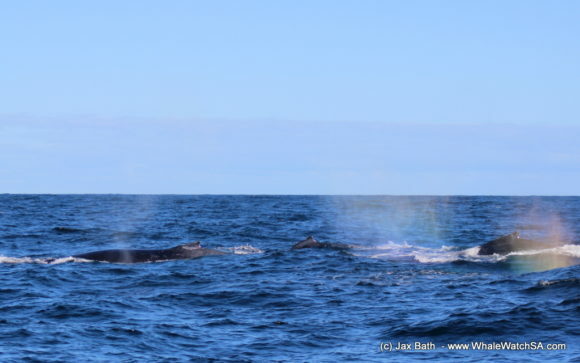 After doing some searching, we spotted not one but 5 spouts after which began the sighting of a lifetime. 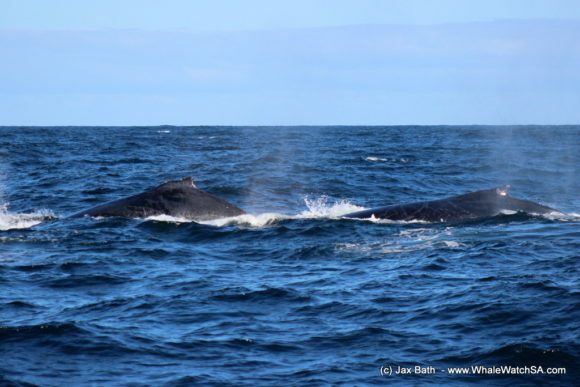 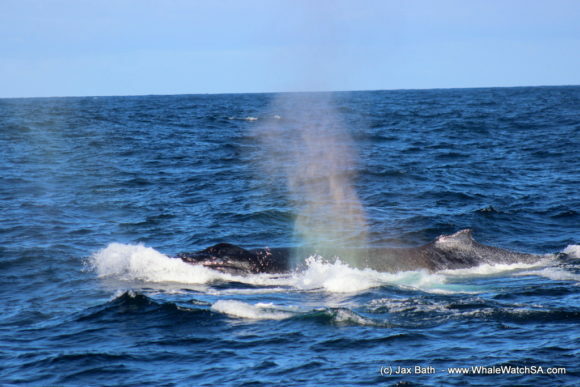 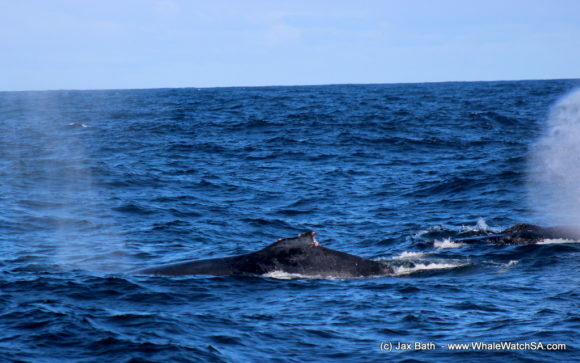 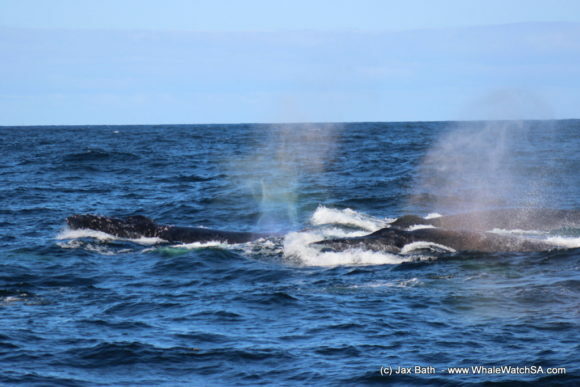 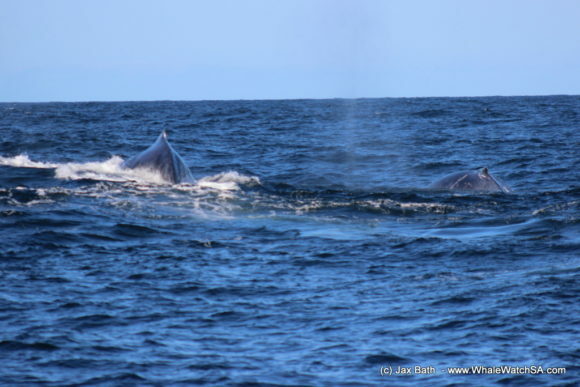 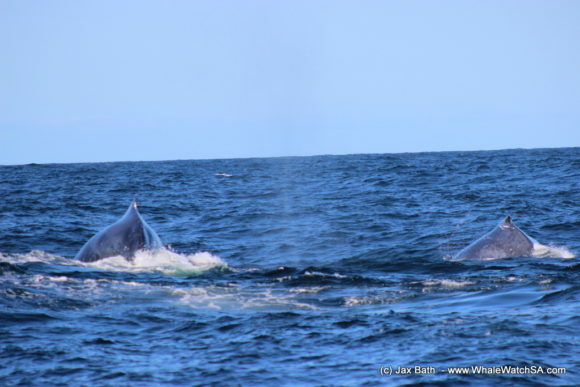 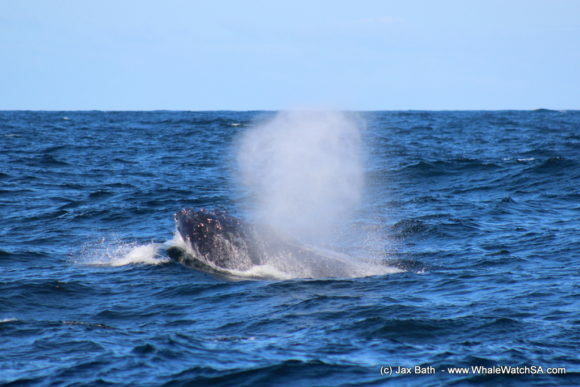 We had come across a pod of around 6 Humpback Whales who were moving towards the east. 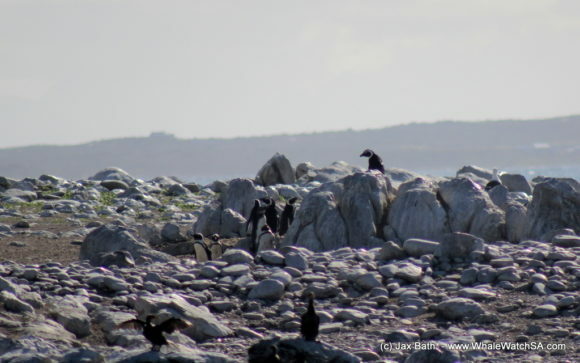 These animals are surprisingly fast moving so we had some fun travelling parallel to them. 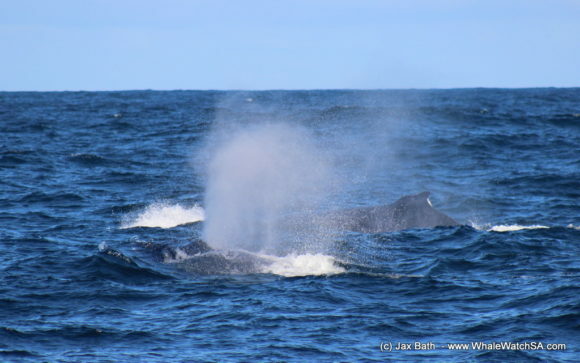 It was spectacular to watch as they would erupt from the ocean, all coming up at once and giving off an almighty blow. 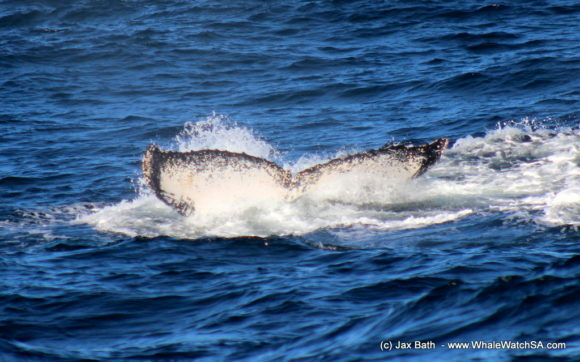 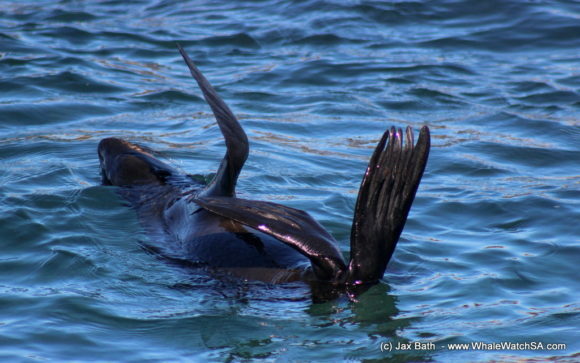 We got to see some tail action too, with a couple of them diving deep before reappearing a few minutes later. 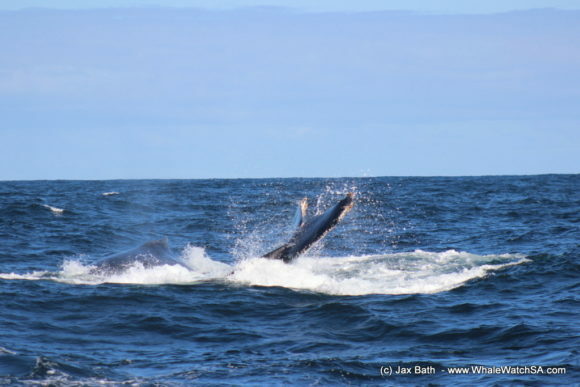 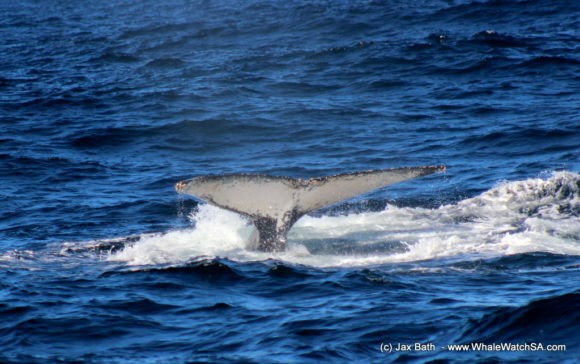 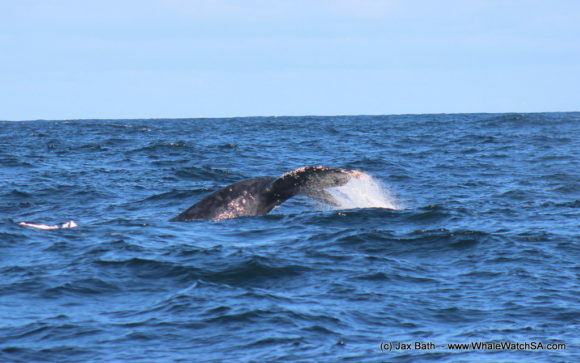 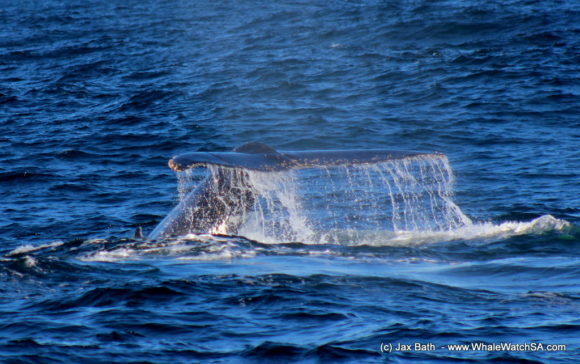 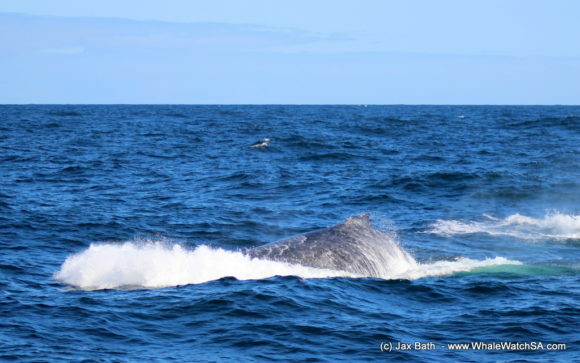 It was awesome to watch them move, with one whale a doing a sort of half breach as he came up.